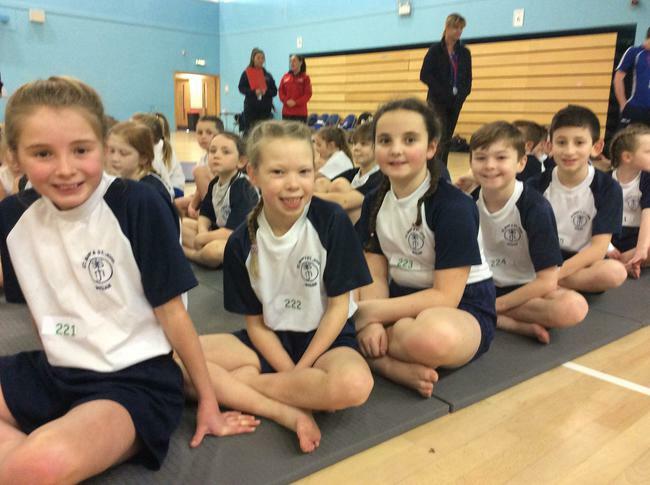 Yesterday children from Y2 through to Y6 participated in West Wigan's gymnastics competition. All our competitors were fantastic and gave their all. 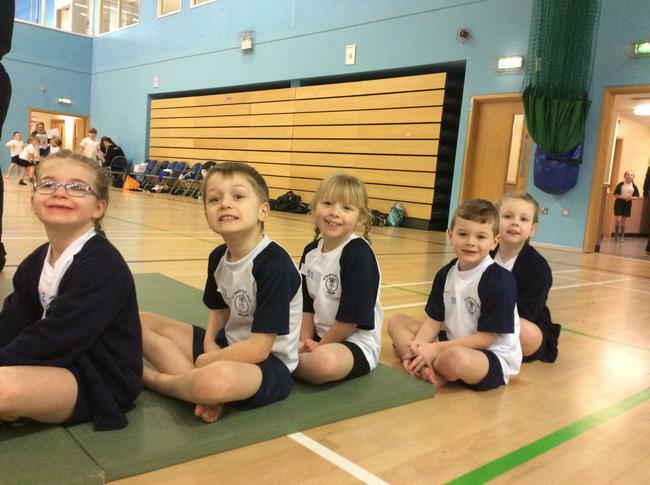 In all the competitions gymnasts had to perform a floor routine, vault and body movement elements with the children needing to perform and practise these routines prior to the event. 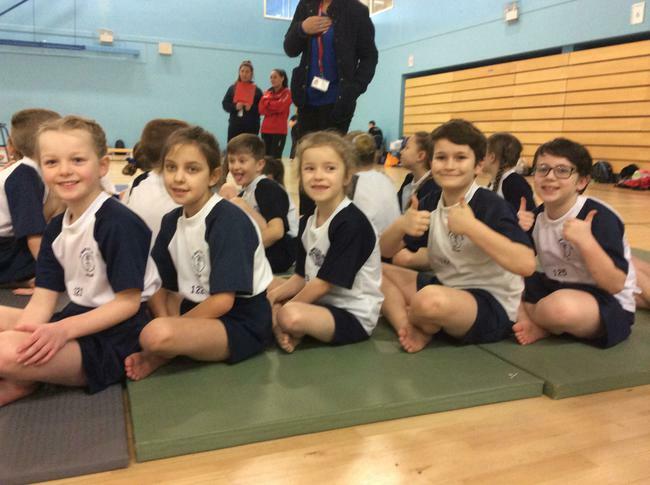 We had a great time and even managed to win the Y3/4 event; these children will go on to represent Wigan in the Greater Manchester event later in March.